Valve has released a teaser picture for their upcoming VR headset, called Index. There is not much information circulating around it for now, but the fact that Valve was working on their own headset was not new per se. Back in November 2018 there were already leaks of what appeared to be VR headset prototypes from Valve. As we can now see, such prototypes seem to have the exact same design at the one in the Index teaser picture. The prominent front facing cameras indicate that this headset will probably work without any additional equipment needed for head tracking. On top of that, there should be several IR sensors that could help make the head position and tracking more reliable with depth information. But that is not all. If the prototype is to be trusted it looks like the lenses are larger than your typical headset and would allow for something like a 135 degrees FOV. The lenses inside the headset are larger than your usual ones. Do you want to know what I think? Well, my guess is that Valve is developing Linux-based VR stand-alone hardware, running SteamOS. Maybe something with integrated GPU directly on the headset or on the device so that it can make you move freely without the constraints of cables on the ground. This is probably why they need proper Vulkan support, and additional work on drivers, and AMD in the loop to ensure the fastest framerates possible, if possible at reasonable cost. So far the VR prediction was right, but the details are still unclear and we don’t know in what capacity Linux may or may not be involved. To me it makes sense for Valve to release a stand-alone VR headset if they are looking to expand the scope of current headsets and the problem of having wires and requiring a powerful PC to begin with. However, they could be going for a peripheral still – we will likely know more very soon. 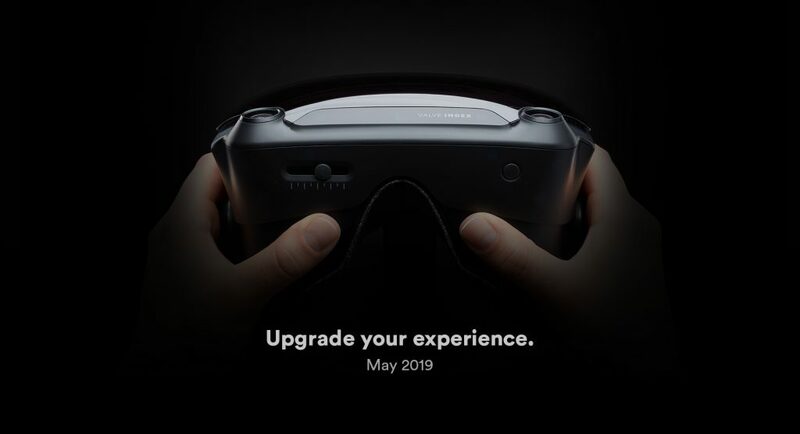 We should expect the headset to be released along with the “Knuckles” controller that Valve introduced back in september 2018. Such controllers can apparently be used for something like 8 hours on a charge. While this is exciting news for VR adoption, I am still largely unconvinced by the state of VR currently. The hardware is getting better but on the software side I still find it hard to justify a large investment cost as most VR games are almost nothing but repackaged mini-games with sub-par standards. It needs a big title to vindicate the VR experience and establish it as a true new medium. It will probably come at some point, but I have yet to see the signs of it. > most VR games are almost nothing but repackaged mini-games with sub-par standards. You really haven’t looked very hard… I’ve got more stuff queued up to play than I have time to ever get through. 1. There’s a lot of dross but then there’s a lot of dross outside of VR. 2. VR games are frequently shorter than traditional games. However – there are exceptions and even for the shorter titles – there’s plenty of astonishingly rewarding content. OK – what VR games would you recommend which are really worth it?